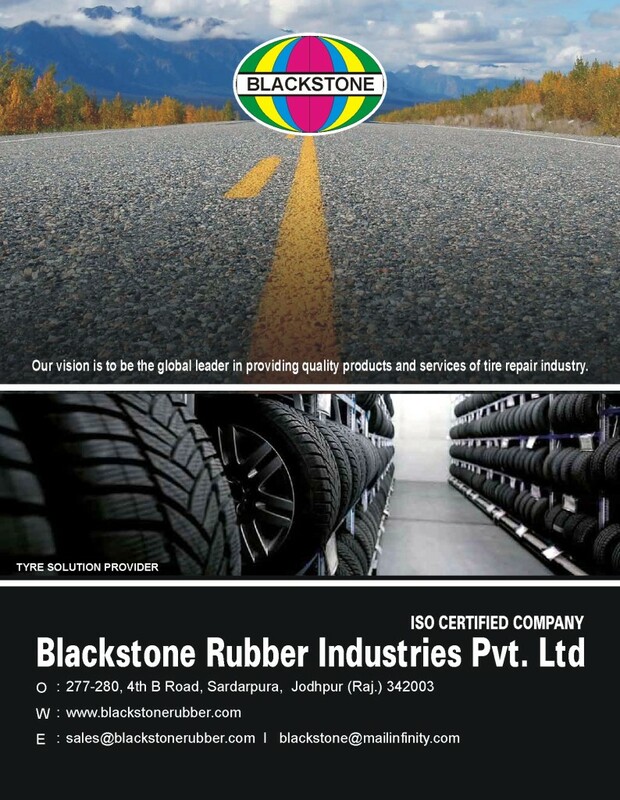 We are engaged in manufacturing and supplying a premium range of Rubber Products. These are manufactured using quality-approved variety of raw material and are assured of compliance with the set parameters of the industry. Notable for their application-specific designs, durability and abrasion resistant features, these products are highly demanded in the market. 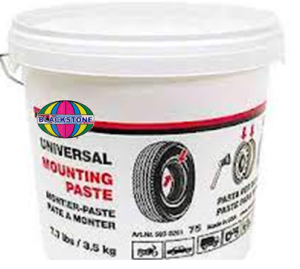 Apply the paste between bead and Rim while installing the tyre.